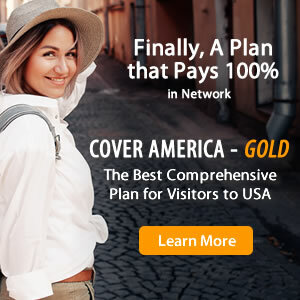 A major component to planning a trip abroad is making sure that you are equipped with travel medical insurance and while shopping for a plan that best fits your needs two similar plans may strike your interest: WorldMed Outbound and International Major Medical. When compared side by side, these two plans do possess many similarities but in order to make the best decision, it is important to be able to identify their differences. Policy maximum options of $1,000,000 for ages 69 and under, $250,000 for ages 70-74, $100,000 for ages 75-75, and $50,000 for ages 80-84.